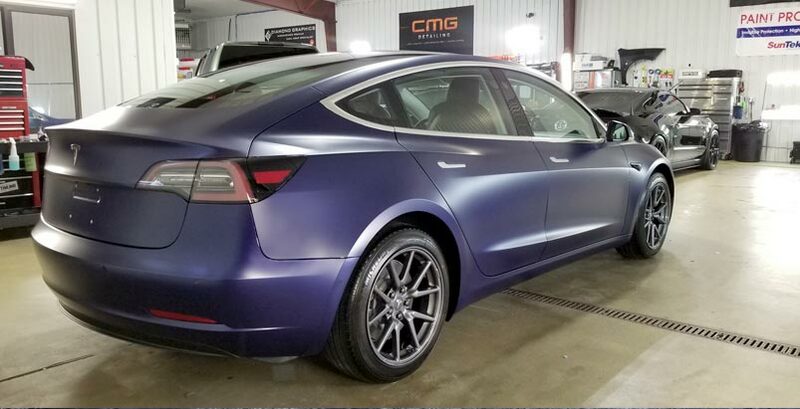 CMG Detailing is a professional auto detailing shop specializing in paint correction, enhancement, paint protection film, and paint coatings for the state of Wisconsin. Our fully licensed and insured shop services cars, trucks, boats, RVs and motorcycles. Our auto detailing packages include full detailing, express service, interior detailing, paint correction, as well as basic car wash with spray wax. We are factory-trained and certified to install Xpel Ultimate film, Ceramic Pro, and Opti-Coat PRO Plus paint protection coatings. 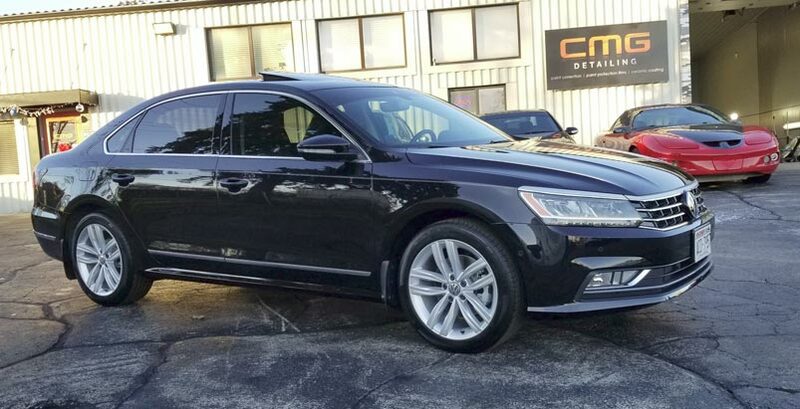 Located in Cedarburg, Wisconsin, CMG Detailing is family-owned and operated business that was created to meet the needs of those who expect more from an auto detailer. Since our company started its operations in 2009, we’ve treated every client’s investment as if it were our own. Other companies may offer similar services, but our services are unmatched, and come with a personal touch. 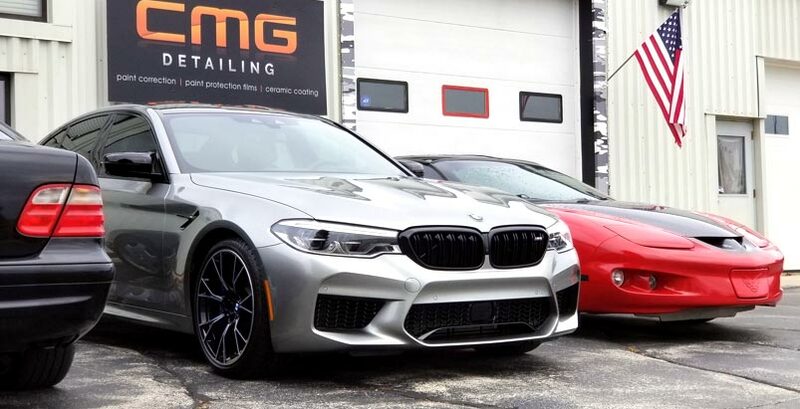 The owner/operator of CMG Detailing, Yoosof Fazal, (whose passion for cars began at a very early age) has extensive knowledge in every aspect of detailing. 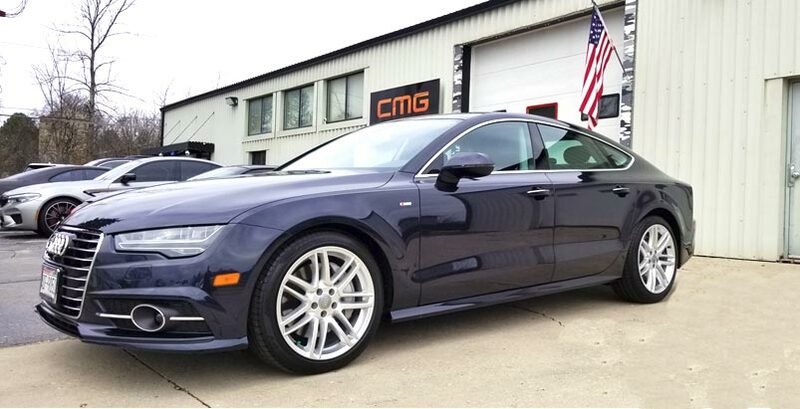 With over 20 years of detailing experience and constant research to stay on top of new products and techniques, CMG has proudly become known as Wisconsin’s “Most Wanted” detailer. Today, Yoosof and his wife Debra work side-by-side at CMG Detailing. When not busy at the shop, they both enjoy spending time outdoors with their three children; Chase (12), Macie (14), and Gia (18), whose initials, when combined, form the company’s name, CMG Detailing. CMG Detailing is an Accredited Business in the Better Business Bureau with an A+ Rating. On a personal level, Yoosof currently supports efforts to raise awareness for local charities such as Wounded Warrior Project, Toys for Tots, and the National Brain Tumor Society. JOIN US AT ROAD AMERICA! Give us a call at (414) 467-9094 to see how we can help preserve and protect the finish on your vehicle! Request a Quote or Consultation. CMG Detailing of WI takes pride in the art of Professional Detailing services by using the most cutting edge products and equipment in the industry. Our goal is to enhance, protect and preserve your investment.